Will fit 1/8” probes (most Hanson, Erweka, Pharmatest cannula) and also the standard Varian (VanKel) cannula (01 series). VanKel compatible 2µm filter tips. 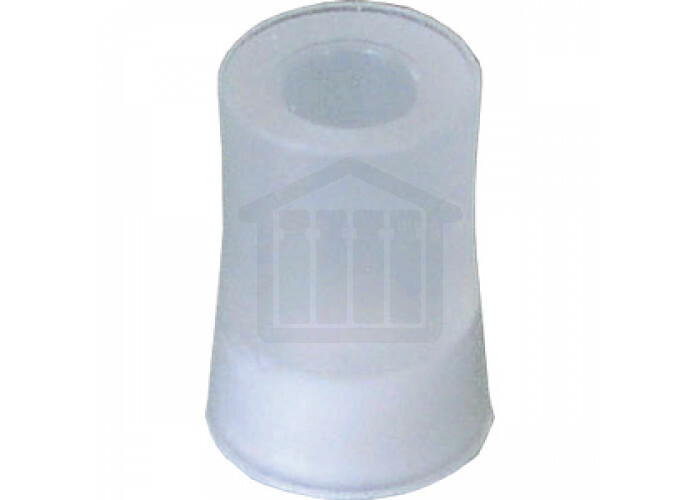 Filter tips are an economical choice of cannula filter. Their curved shape means that they will fit 1/8” probes (most Hanson, Erweka, Pharmatest cannula) and also the standard Varian (VanKel cannula (01 series). The small surface area allows for accurate point sampling, but also means that their capacity is lower than that of a standard full flow cannula.